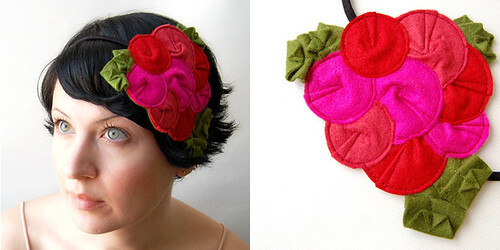 The new Rosette Fascinator spring collection, Flighted Fancy, is now available in my Etsy shop. 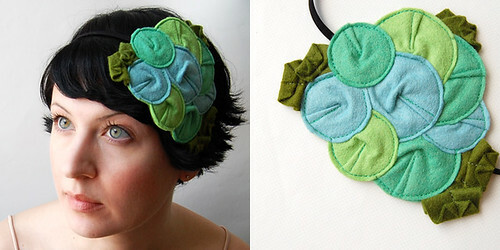 Five brand new colors are available just in time for Mother's Day + warm-weather weddings! 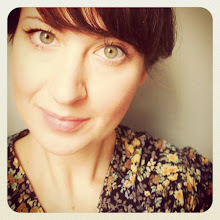 I have had a link to your shop on my blog forever and didnt realize that you had a blog! HOORAY! 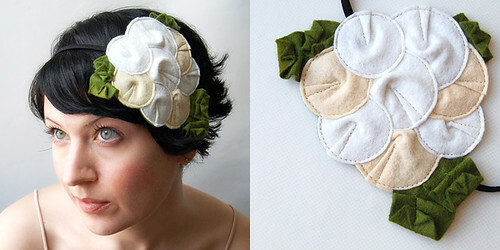 Your hair accessories are so fab - I will be getting one as a gift to myself for reaching a certain goal next week! Smooches! Oh my goodness! 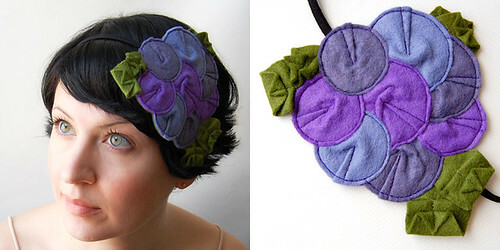 I've only just discovered your shop and blog and I can't tell you how much I love your work! It's gorgeous!!! 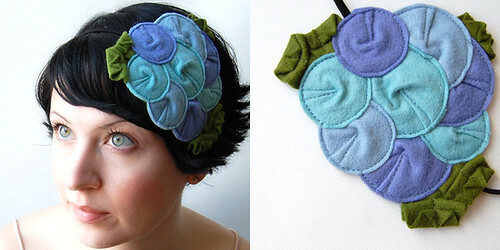 And I just love this bird theme of fascinator colors. I want one of each! these are really so pretty! i love your craftsmanship and classic & fresh beauty! beautiful work!